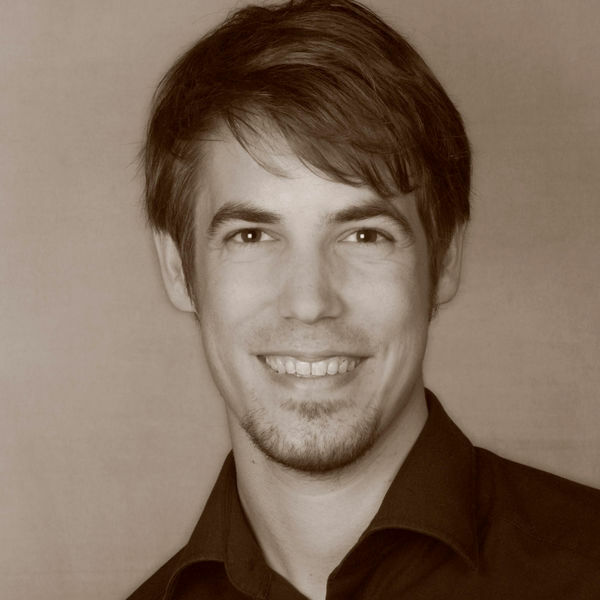 Steven Müller has been an Associate Member of the Imre Kertész Graduate School since April 2016. He has been a Ph.D. student at the Friedrich-Schiller University since 2015. He was a student assistant at the Universities of Vienna and Heidelberg and worked in this position at the Reiß-Engelhorn-Museums for the exhibition "Die Wittelsbacher am Rhein - Die Kurpfalz und Europa". He holds a Master of Arts in Eastern European History from the University of Vienna (2012-2015). From 2009 to 2012 he studied Medieval and Modern History as well as Political Science at the University of Heidelberg and at the State University of St. Petersburg. Who rules Russia? - Did the 1730 Russian Nobility's demand for Aristocracy endanger the Monarchs of Europe? In 1730 the unexpected death of the 14-year-old Russian Tsar Peter II left the Romanov Dynasty without a male successor and therefore with an undetermined future. This research project focuses on the 1730 change of throne in Russia. The event, including the developments around it, is considered relevant for two reasons: Not only does it centre on the election of a woman in order to solve the succession crisis, it also includes the sort but serious attempt to establish an aristocratic form of government. The PhD project analyses how this change of throne was perceived by other European courts, selected on the basis of the importance of their relationships with Russia and among each other. The Imperial court in Vienna, and the courts of Prussia, Holstein-Gottorf, Mecklenburg-Schwerin, England and Saxony-Poland are therefore examined. The course of events will be analysed focusing on diplomatic sources from the beginning of the Tsar Peter II's illness (18.01.1730) until the declaration by Tsar Anna to restore autocracy (08.03.1730). Firstly, bilateral diplomatic correspondence between the court in Moscow and the different European courts will be analysed and evaluated. This will portray a European view of the developments in Russia. How were the initiators, supporters and enemies of the aristocratic movement described by European diplomats? How did the European diplomats interact with each other and with the dignitaries of the Russian court? What were their sources of information and to what extent did they depend on rumors? Secondly, the analysis will show the degree of influence of the Emperor in Vienna on the courts of Prussia, Holstein-Gottorf, Mecklenburg-Schwerin, England and Saxony-Poland in relation to the situation in Russia. The aim is to reveal to what extent the succession of a female monarch, the constitutional restriction of autocratic powers and the diffusion of power relating to foreign policy impacted on the European alliances of the Emperor of the Holy Roman Empire. Did the establishment of an aristocracy in the Russian Empire endanger the balance of power in Europe? Steven Müller: Der Aufenthalt Peters I. in Paris 1717 aus Sicht des Wiener Hofes, in: Quaestio Rossica 2 (2017), S. 354-366. Steven Müller: Das russländische Reich zwischen Autokratie und Reform 1730: Der Skandal um Pavel Ivanovič Jagužinskij, in: Ostblicke 7 (2016), S. 13-31. Steven Müller: Eine Aristokratie für Russland? – Bewertungen des Regierungsantritts Zarin Annas 1730 durch den Wiener Kaiserhof, in: Augustynowicz, Christoph / Pufelska, Agnieszka (Hrsg. ): Konstruierte (Fremd-?)Bilder. Das östliche Europa im Diskurs des 18. Jahrhunderts, München / Wien 2016, S. 71-92. Tagungsbericht: Imagining the Future in Russia´s February Revolution, 06.04.2017 – 08.04.2017 Jena, in: H-Soz-Kult, 26.07.2017. La Russie champ d’expérimentation? – Les investissements scientifiques, technologiques ou financiers en Russie et les intéractions des puissances Européennes pendant les décennies précédant la Grand Guerre, 09.06.2016 – 10.06.2016 Paris, in: H-Soz-Kult, 07.11.2016.